We’re almost certain that you don’t know about the “secret” jailbreak-esque lock screen widget in iOS 12. Wait, what? Yes! There’s a new widget that’s like a replicate of a jailbreak tweak. Apple integrated the weather notification to greet iDevice users once they wake up in the morning. And users ended up adoring it so much that they continue to ask third-party developers to release it as a jailbreak tweak. The hidden feature in iOS 12 Beta 1 was demonstrated by Craig Federighi at WWDC 2018. Here’s what it looks like. 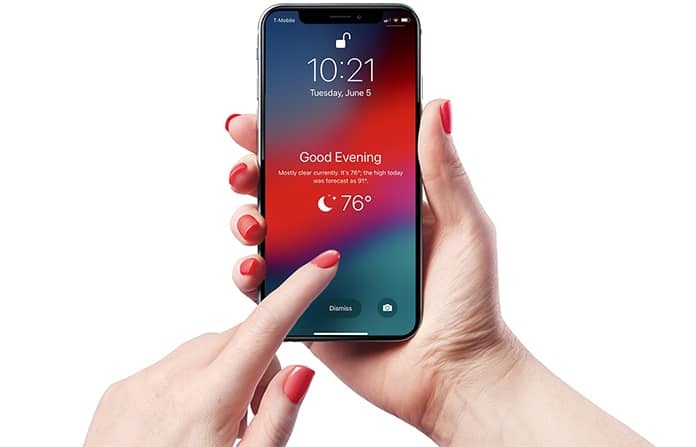 The widget appears on your lock screen for a limited period of 15 seconds, and disappears when the time is up or when the iPhone gets locked. Though the feature isn’t available for iOS 11, there are several widgets like LockPlus that can give their lock screen a similar feel. 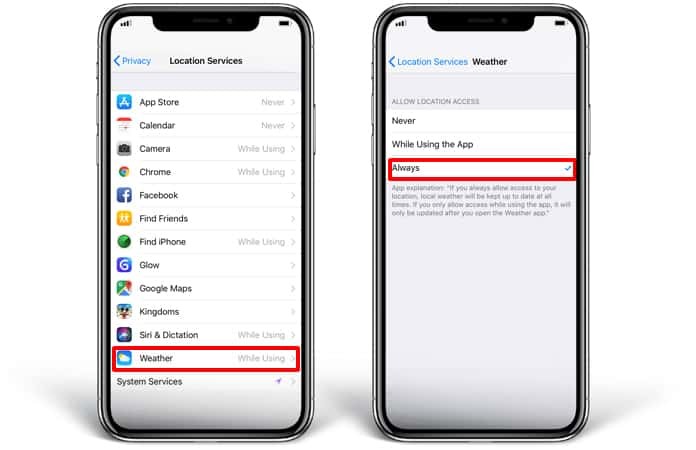 Launch Settings, then head to Privacy – Location Services – Weather. Choose “Always.” This ensures the stock Weather service can always access your location. If location access is disabled or revoked, it won’t be able to show the weather conditions of your existing location. 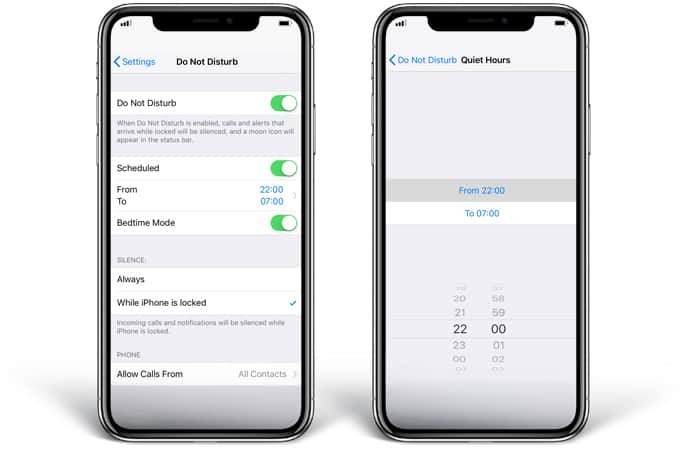 Go to “Do Not Disturb” in Settings and toggle DND Mode to on. Schedule “To” and “From” timings based on your sleep timings. Then toggle “Bedside Mode” on. This might look confusing but the DND mode should be deactivated once you’ve activated it. Come back to the lock screen and 3D Touch or long press the DND notification inside. Choose “Turn Off” to deactivate Do Not Disturb Mode. Alternatively, the widget can be displayed on the device after the scheduled DND cycle comes to an end. That’s all you have to do. Now you’ll be greeted with a “Good Morning” message by your iPhone along with the updated weather condition. We hope Apple will introduce a “persistent” variant of this amazing budget when it releases the first public build of the new iOS 12. Keep following us for the latest iOS 12 news and updates (as well as happenings in the jailbreaking world).